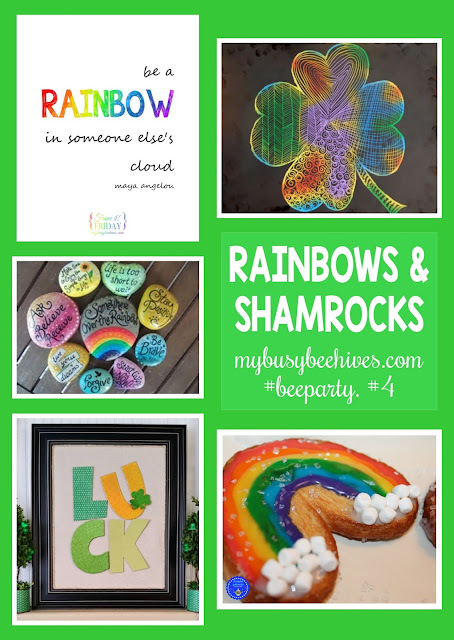 Last week's Bee Party was full of St. Patrick's Day goodies; rainbows and shamrock's all around! A great big thank you to everyone who shared their creativity last week. You all inspire me to do more and try new projects, thank you! Please link up again and invite your friends! 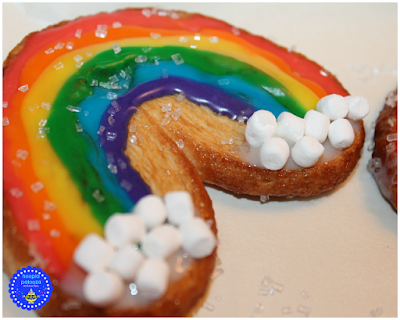 Hoopla Palooza shared these adorable Rainbow Palmiers. I'm certain they'd brighten the day of anyone lucky enough to receive one! Our Unschooling Journey Through Life brought these fantastic Shamrock Zentangles to the party. My kids would love creating the patterns and watching the colors peek through! I fell in love with the Kindness Rocks Project shared by Just Simple Somethings. 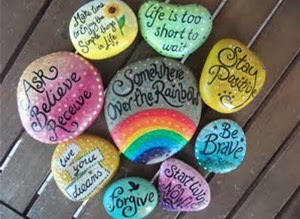 Painted rocks with inspirational sayings are left along trails or parks around the world, brightening the day of whoever is lucky enough to find one! I love it! 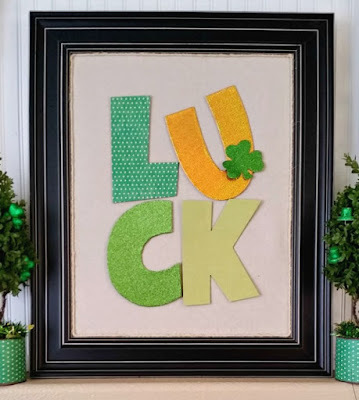 This DIY St. Patrick's Day Word Art by MyPinterventures brings a little luck to your day and helps you clean out your craft stash! 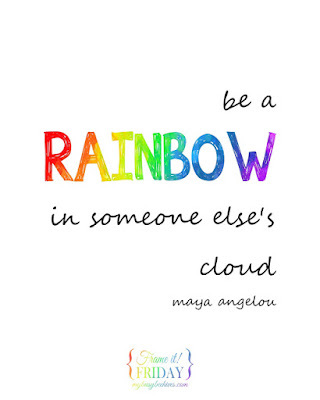 Be a Rainbow in Someone Else's Cloud, a free printable by My Busy Beehives reminds us to brighten the day of those around us... be a rainbow! 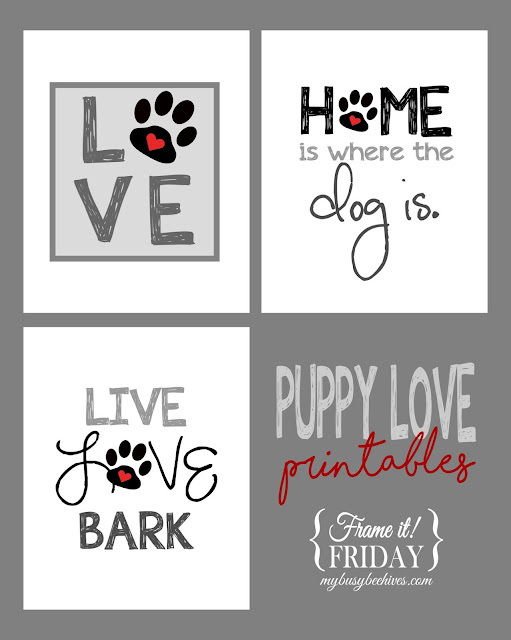 If you were featured this week be sure to snag my featured button from the sidebar, and please remember to follow me on my social media sites. I do repin and repost everyone's link-ups each week, now onto the party! 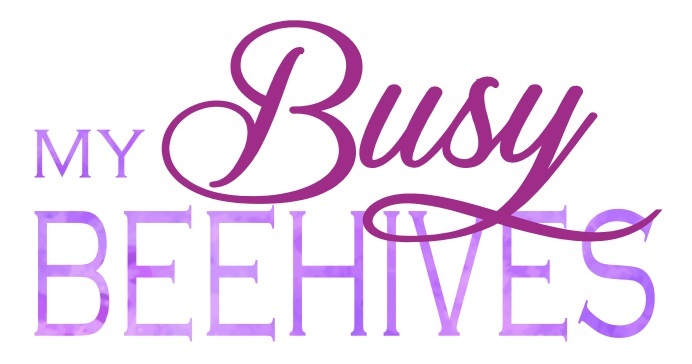 Be Busy. Be Creative. Be You. I'm so glad! Thanks for stopping by! Julie, Thank you for hosting! You're welcome! Thanks for stopping by. Feel free to invite your friends! Thanks for hosting, Julie! Great features today, too. I'm glad you found me too! Thanks for linking up! Thanks for the party! Hope you have a wonderful week, Julie. Julie ~ thank you so much for featuring my post "Kindness Rocks". Isn't it a wonderful idea? I can't wait to get my supplies and try this! Thank you for hosting! Have a reat week. Thank you so much for including me in your round-up!Shared a few more things this week.